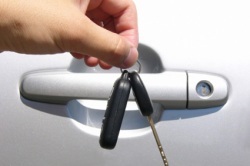 We offer a fully mobile Auto Locksmith Service. 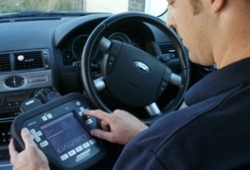 Our van can offer a wide range of services from damage free entry through to duplication of new keys through to repairing faulty locks and ignitions to re-chipping keys and new remotes supply and programming.Our Auto Locksmith Van carries the equipment and stock to provide new keys including the latest 'Laser Cut' keys, new remote fobs and repairs. We also have the facility to be a ble to cut keys at our workshop. Please do not purchase used car keys from EBAY and ask us to program them. 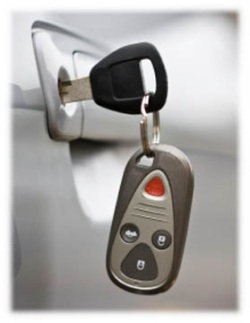 In Most cases, used keys and remotes are useless if they have been programmed to another vehicle. In the cases when they can be reprogrammed, there is a good chance you will purchase the wrong one - even if it looks the same.